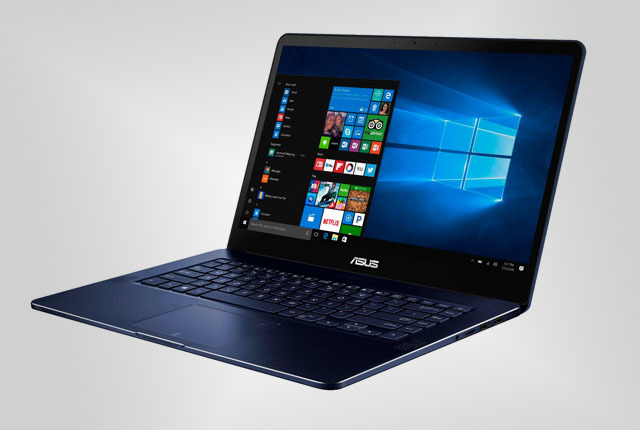 The company unveiled its new ZenBook and VivoBook laptops, which include the world’s thinnest convertible laptop: the ZenBook Flip S.
The new laptops are designed to be compatible with Windows 10 features like Cortana, Hello, and Windows Ink. 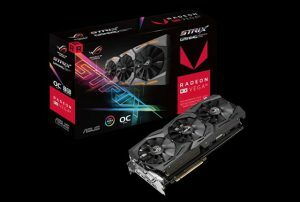 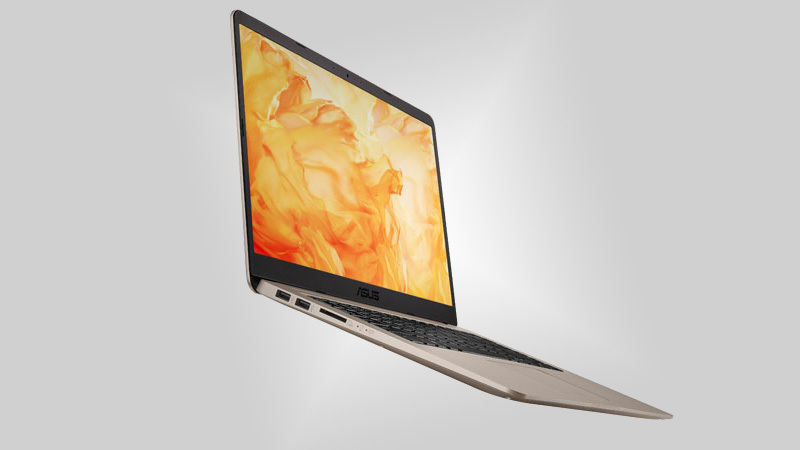 “Today is all about our relentless effort in striving toward perfection,” said Asus chairman Jonney Shih. 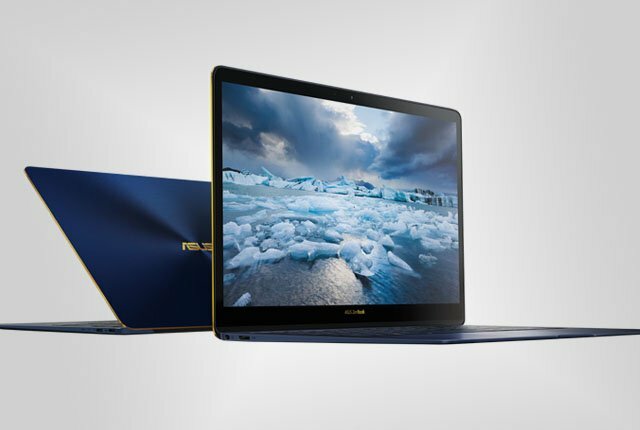 “Our new ZenBook and VivoBook line-up truly goes to the edge of beyond, providing everyone with a new definition of thin, beautiful, and powerful laptops,” he said. 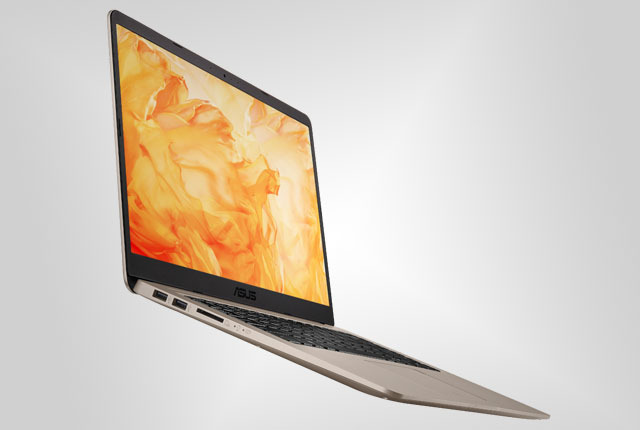 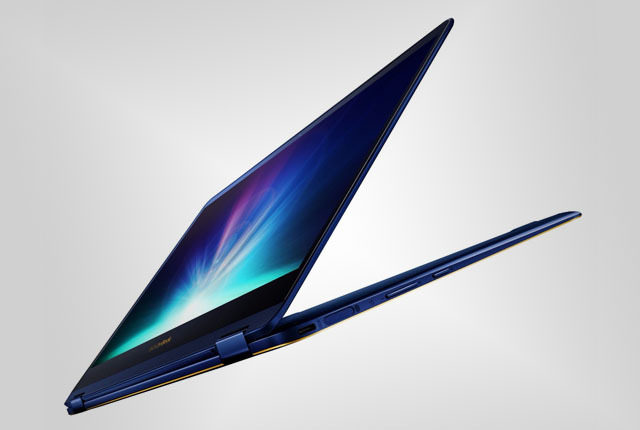 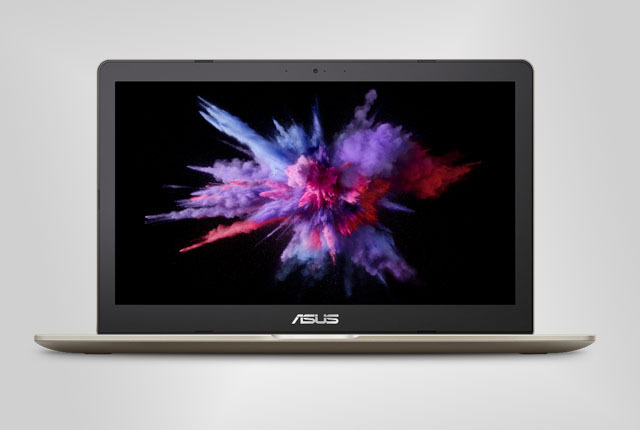 All new ZenBook and VivoBook laptops are powered by Intel’s 7th-gen Kaby Lake processors.